These vacation rentals still have availability for this Summer! Be sure to call Lucy or Annie at Cape Vacation Rentals for more details! Absolutely beautiful home offers you incredible views and comfortable elegance with state-of-the-art amenities and a private beach. The house offers several options from 2 bedrooms to 6 bedrooms. There is a total of 6 bedrooms, 9 bathrooms, and accommodations for up to 22 guests – or you may rent 5 bedrooms to accommodate up to 16 guests. Thoughtfully designed with a spacious layout, you’ll enjoy the latest in home entertainment during your stay including a 12-seat home theater and a large game room with putting green, ping pong table, air hockey and a pool table. When you’re not down at the beach, the spacious decks make outdoor living easy. The recreation area includes a tennis court, basketball court, putting green, bocce court, shuffle board, croquet, horseshoes and a playground. The property is a Friday to Friday rental with check in at 4 PM and check out time at 11 AM. Central air! 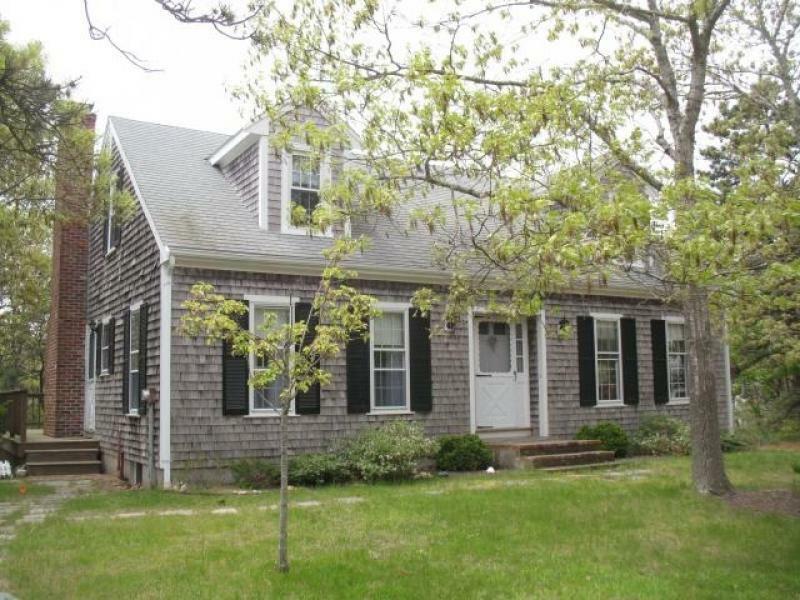 An immaculately kept and unique, this custom home boasts very easy access to Corn Hill, Truro Center and Pamet Harbor. Walk to Corn Hill Beach or Castle Hill Center for the Arts or the nearby landing on Pamet River. Private bucolic setting offers guests excellent, spacious outdoor living spaces. Well-equipped kitchen opens to the Great Room with dining and living area highlighted with a vaulted ceiling, plenty of windows, comfortable seating and a 42″ flat screen TV. Additionally, the main level features the main bedroom and a full bath with a tub/shower. Upstairs the sky lit loft looks over the Great Room and is furnished with two twin beds plus there’s a full bath with shower. Lounging, reading, chilling or entertaining is a breeze with the bright open space on the expansive deck with pergola and established gardens. The deck connects with the two-bedroom guest wing with queen bed in one bedroom and 2 twins in the other. The guest wing also offers its own full bath with claw foot tub/shower across from the bedrooms. There is an oversized enclosed outdoor shower just off the deck and gardens. This is a beautiful ‘retreat-like’ setting with superior quality, comfort and privacy. Quick and easy to the center of Truro for Thursday evening summer concerts on the green and the Farmers Market on Mondays; less than a mile to Corn Hill Beach. Ask about 2MUND today! 2 SWAI is on the quiet area on the ocean side of town, this is a wonderful four-bedroom 2.5 bath pet-friendly home on a side road that’s close to both Ballston and Longnook beaches on the ocean and Corn Hill and Great Hollow beaches on the Bay. Main floor living has a living room with comfy couches and chairs, TV, fully equipped kitchen with electric stove and good counter space for those of you who like to cook. Close at hand is the dining area and a nice family room with sliders out that large, private deck to the rear of the home. This level has a half bath, bedroom with a twin and trundle bed plus a laundry room. The second floor has Master suite with queen bed, the bath has a shower. The third bedroom has a double bed and twin bed; the fourth bedroom has a double bed and twin bed. Full bath has a tub with shower. Large wooded lot with gardens and bocce court, parking for 4 cars max. This house has a wireless Internet connection, 2 TV’s, expanded cable. Pets are allowed! There are still quite a few homes with availability for August! Be sure to call Annie or Lucy today for details and availability today! Don’t Miss Out On These Summer Rentals!! © 2019 Thomas D. Brown Real Estate Associates. All Rights Reserved.